Anti-Theft Tags - Prosistel Sistemas S.L. We manufacture anti-theft systems awared of our anti-theft tags work properly and consist on an economic and discreet way of preventing theft. You can find several ways to hinder thieves activity, from security bars to RF tags or safety lock. We manufacture anti-theft systems awared of our anti-theft tags work properly and consist on an economic and discreet way of preventing theft. You can find several ways to hinder thieves activity, from security bars to RF tags or safety lock. 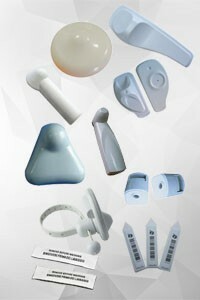 All of them covered with warranty offered by Prosistel Sistemas as manufacturer during more than 20 years. Anti-theft and anti-robbery systems are not the same. 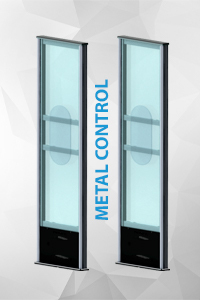 Prosistel Sistemas is specialized in manufacturing and marketing anti-theft systems. The principal difference between them is that an anti-theft system warns about a criminal action is being commited, so security or store crew can take any action. However, an anti-robbery system protects the product to avoid it to be stolen. 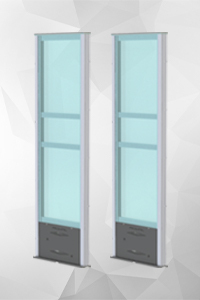 Sometimes is preferable for anti-theft systems to go unnoticed for clients, in which case we recommend adhesive anti-theft tags or similar system which are almost appreciable or completely hidden. In other cases, theft prevention is based in the article is visible protected, being tags and systems with safety lock available. By the other side, ati-theft tags are an economic and easy method to alert through security systems in radiofrequency and Acousto-magnetic systems, becoming an incentive so they can be deactivated in the cashline, avoiding queues and reactivated if the article is taken back. 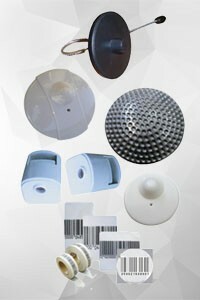 Adhesive anti-theft tags: anti-theft security system designed for foodstuff and small objects in which is difficult to include other type of tags. 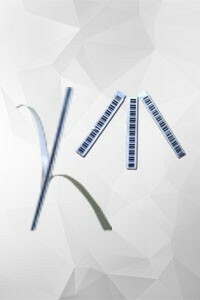 They can be activated or deactivated through barcodes offering an excelent option, without being eye-catching. 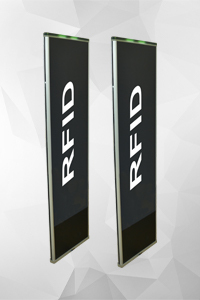 RF or anti-theft radiofrequency tags: security items which protect security entrance through electromagnetic frequency systems with low intensity invaluable for people and totally safe. 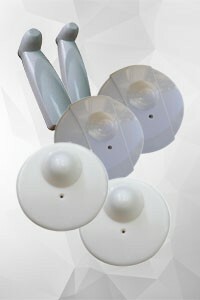 AM or Acousto-magnetic tags: similar basis to radiofrequency tags, with differences in work frequencies, providing a better detection in case of having other security systems in store entrance. Anti-theft tags take part in the anti-theft security system protecting the store. These tags meet in three characteristics: they are affordable, practical and discreet. To get a proper performance and detection it is necessary to install antennas in the entrance store and detection systems able to determinate if an article has any tag placed in it or the tag has not been deactivated. We work to improve our anti-theft systems becoming more efficient in Prosistel Sistemas, using barcodes and optimized tags manufactured with the latest technology in security. However, we recommended to install some anti-theft security systems such aluminium bags detection, and video-recorder systems. All of them with the aim of discourage thieves and avoid benefits to fade away. 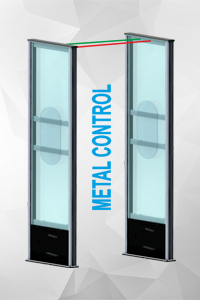 Thus trust in security systems and anti-theft systems in Prosistel Sistemas.